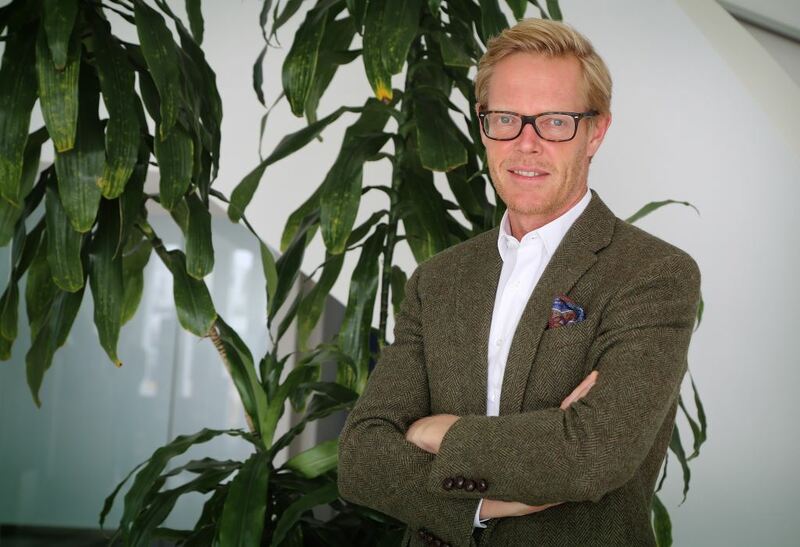 It’s a warm welcome to Marcus Hörberg, new Vice President of Volvo Group Southern Africa. There’s a new chief at Volvo Group Southern Africa. His name is Marcus Hörberg who took over the reins as Vice President of the group at the beginning of July and will lead the company’s local operations into the future. Hörberg was the vice president of Volvo Peru and Region North for the past five years. He boasts 20 years experience in customer finance, business development, strategy and country management for Volvo Group in emerging markets. He started his career in Volvo Financial Services and worked for ten years in various positions while building Volvo Group´s customer finance business in Eastern Europe. Hörberg also gradually expanded his competencies from financial and hands-on risk analysis, to strategy and cross-cultural management with a focus on CRM and target-driven teamwork during this time. Now that sounds cool. From all of us at FleetWatch, we extend a warm welcome to you Mr Hörberg. May you enjoy many happy evenings around the braai fires of South Africa and we wish you all the very best of success in your new role. 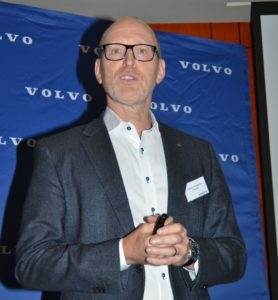 And its cheers to Torbjörn Christensson who, after a highly successful stint heading Volvo Group Southern Africa, has now returned to Sweden. FleetWatch wishes him well and thanks him for being a great friend of South Africa. We also bid a sad farewell to Torbjörn Christensson who, during his tenure as President of Volvo Group Southern Africa, became a real good friend of our country and our industry. He is back in Sweden currently enjoying a well-deserved summer holiday with his family before taking on his next task. Not sure what that will be but whatever it is, he knows that if he doesn’t fancy it, he can always come back to South Africa, a country he refers to as his second home country. Go well Torbjörn and thank you for being a friend to the South Africa trucking industry.